Join David E. Sanger at Bookoccino with the New York Times for a lively discussion around his book The Perfect Weapon. David E. Sanger is a three-time Pulitzer Prize winning New York Times Journalist. In his 36 year Reporting career he has served as Tokyo bureau chief, Washington correspondent and White House Correspondent for the Bush and Clinton administrations. 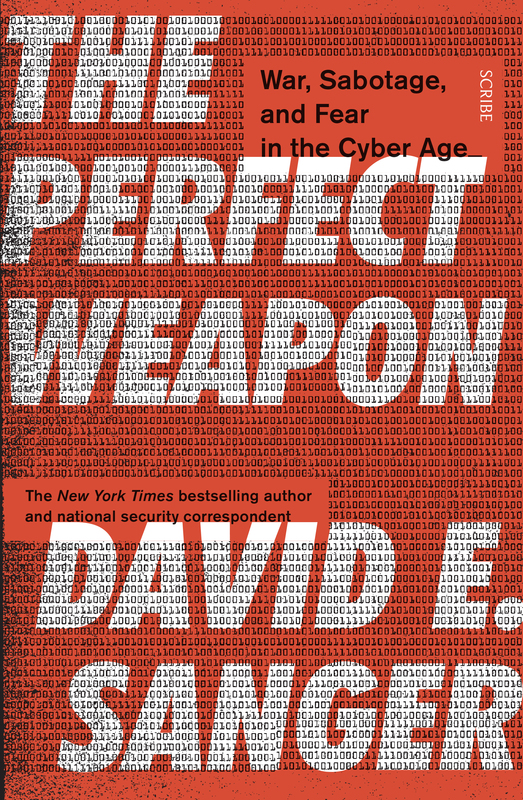 The Perfect Weapon is his third book and examines the use of digital sabotage and cyber warfare in global politics. David E. Sanger is national security correspondent for The New York Times and the bestselling author of The Inheritance and Confront and Conceal. He has been a member of three teams that won the Pulitzer Prize, including in 2017 for international reporting. A regular contributor to CNN, he also teaches national security policy at Harvard’s Kennedy School of Government.